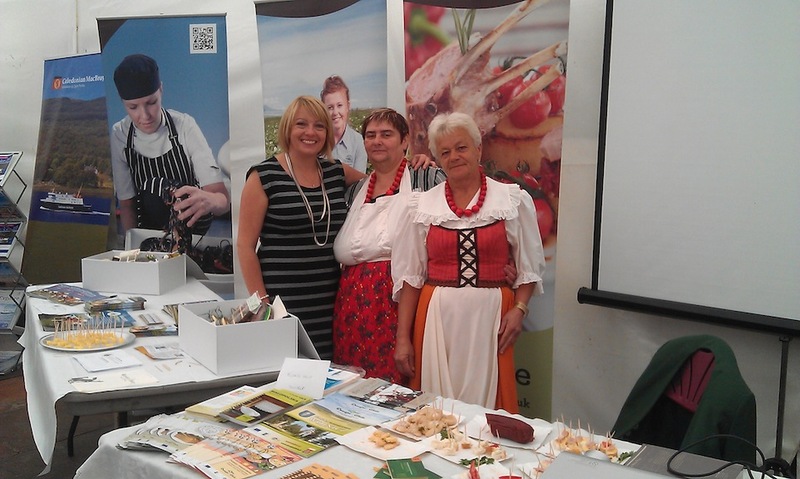 In this LEADER Transnational Cooperation (TNC) project rural areas from Poland (Malopolska & Lodz regions) and Scotland (Argyll, Ayrshire and Arran regions) have teamed up to promote their regions as high quality food producers and food destinations. On the occasion of the EU Rural Cooperation Fair, co-organised by the Scottish Rural Network and the ENRD in September 2010, the current partners were discussing possible ways of creating stronger profiles for each of their regions, which in return would be reflected in increased revenue for their local food producers. Convinced that TNC would greatly assist local producers in developing competitive products and addressing wider audiences, an in-principle agreement was achieved to develop a project that would pool experiences and expertise about different aspects related to local produce. 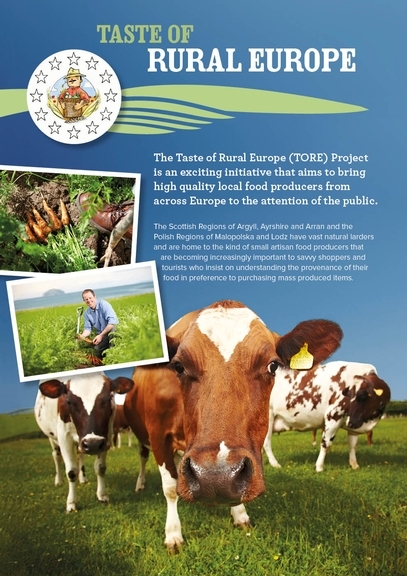 The overall objective of the project was to bring the work and products of high quality local food producers from across Europe to the attention of the wider public. More specifically the partners of the LEADER TNC project aimed to draw those savvy shoppers and tourists to their respective regions, who prefer to purchase from small artisan food producers and to whom the origin of their food matters. 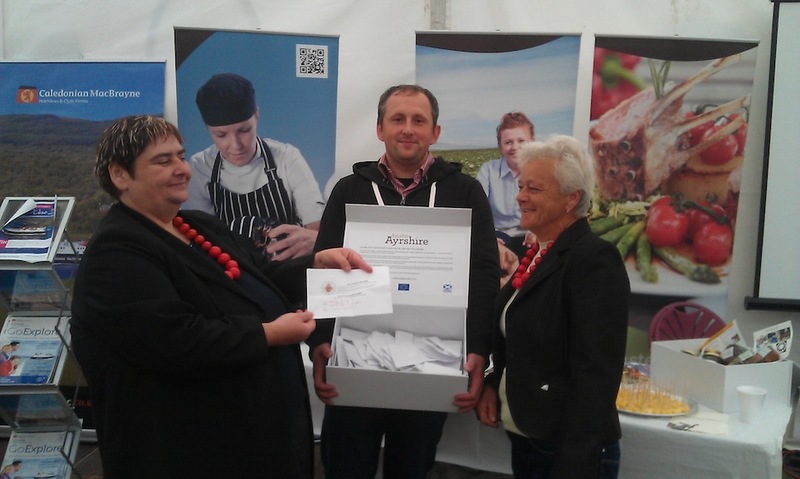 Further expanding and connecting existing initiatives, such as the Ayrshire Food Network, the Argyll Food Forum and Taste of Arran, the partners’ ultimate objective was to enable farmers and local food producers to add value to their produce, thus improving the sustainability of their businesses. Activities focused on the development of a strong, regional food brand, food cultural history storytelling, the production of film clips and the representation at food festivals. Partners shared with each other best practice methods for the promotion of their regions through food: visiting each other’s regions, the project participants have met a variety of local food producers, observed different marketing strategies and had opportunity to promote their produce at their partners’ festivals. In addition to the shared learning and exchange of best practice in regional food promotion the range of benefits generated by the TNC project includes the establishment of new, relevant connections, as well as a strong sense of belonging and feeling of solidarity among project participants, both within the participating regions and transnationally. “The project has helped us to develop a regional food culture in our regions and to engage in its promotion”, says Fergus Younger from Scotland. The Polish lead partner also envisages the development of a virtual food hub (website), which will become the future source of joint learning, thus ensuring the capitalization of the project’s results. Staff changes during the project’s implementation created a language challenge, thus leading to many misunderstandings between the partners, which could have been avoided by planning and budgeting for translation. With hindsight, some partners would have also developed a rather simple, less ambitious project framework, by foreseeing fewer key outcomes. The administrative burden, caused by the different TNC rules to be applied in the participating regions, was also underestimated. Project costs covering the Polish TNC partners' budget are still under review by their approval authorities. The planned total costs per LAG are as follows: LAG Dunajec Biała: EUR 10,635; LAG Wadoviana: EUR 11,817; LAG MROGA EUR 402 (status: February 2014, detailed funding sources still to be confirmed). The project costs detailed below refer to UK partners only.